As we age, our skin loses its elasticity. One of the areas this is most apparent is the skin on the neck and under the chin, sometimes referred to as “turkey neck”. In most cases, a person will begin to notice their skin beginning to sag in their mid-40s, however, it is possible to occur earlier. 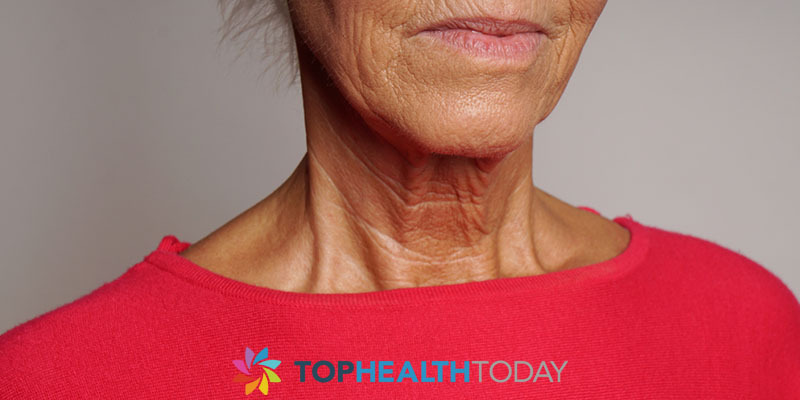 While in many cases this is unavoidable due to the natural aging process, below are some signs to watch for that can increase your risk of the skin on your neck sagging. 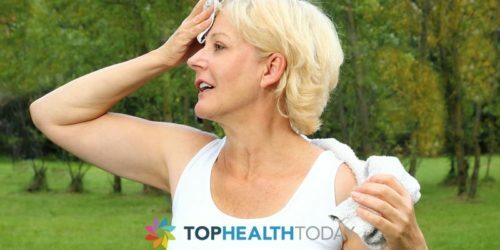 Exposure to the Sun: It’s common knowledge that UV rays damage the elastin in our skin. This is just as true for the skin on your neck than anywhere else. People often miss their neck when applying sunscreen, it’s important to use at least SPF 30 on your face AND neck to avoid wrinkles and saggy skin caused by harmful UV rays. Genetics: Family genetics can include things such as water retention and fat storage. Different people tend to store fat in different places and for some that area may be under their chin and neck. One way to see if a sagging neck may be in your future so you can take steps to avoid it is to look at your parents. 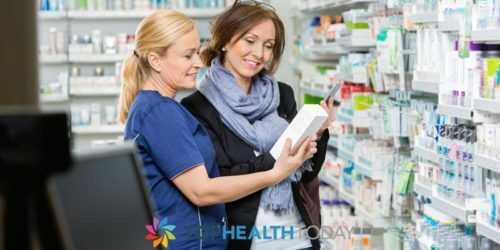 Weight Loss: When you gain weight, your skin expands to accommodate the extra baggage. If you lose weight, more specifically if you lose weight quickly, this will cause loose and saggy skin. To avoid this, if you are planning on losing weight try to do lose weight gradually and healthily. Weight Gain: On the other hand, weight gain is the obvious culprit to point out. Regardless of your genetic disposition, excess weight will cause unwanted sagging in many areas, chin included. A sagging neck offers us yet another reason to maintain a good diet and exercise at least a few times a week. Excessive Use of Smartphones or Tablets: Dr. Mervyn Patterson, a British cosmetic surgeon has coined the term “smartphone face” to describe the combination of sagging jowls and double chins that occurs from people constantly looking down at their phones. This has also been dubbed as “tech neck” by other researchers. “Smartphone face” really just comes down to gravity. When you look down the skin under your chin and on your neck bunches together and doing this too often increases the gravitational pull in that area. Looking down at our smartphones less is something we should all be trying to do anyway, Dr. Patterson gives us another good reason. Dr. Patterson’s article on “smartphone face” can be found here.What we can take away is that there are a variety of factors and signs that our necks might start sagging. Often, it is a little bit of everything that does the damage. By being aware of the above causes of a sagging neck we can reduce the chances it will happen to us. 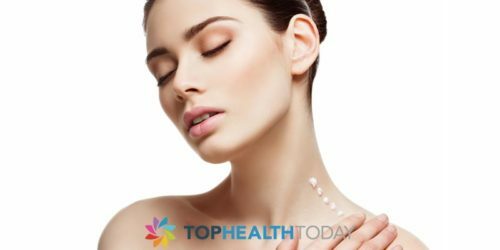 Can Neck Creams really improve the appearance of the Neck ?